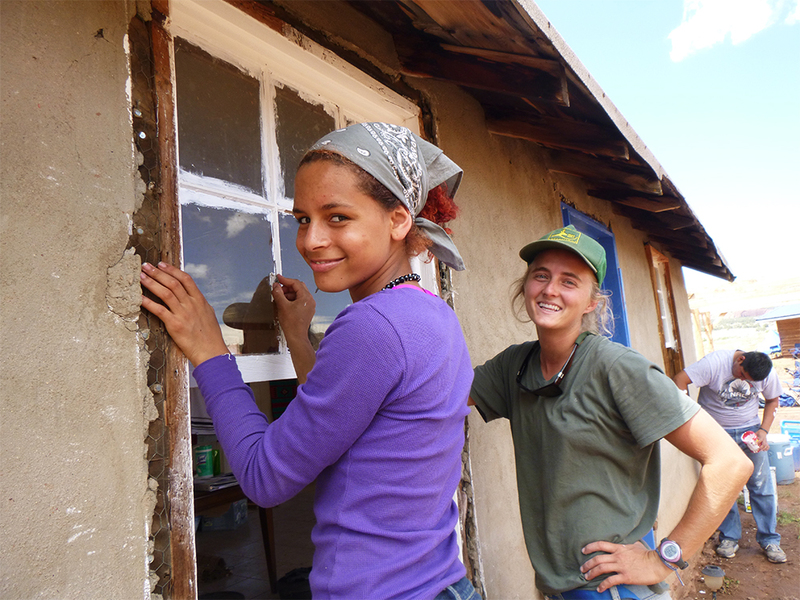 Service projects are a core component of Deer Hill’s programs, and often described by participants as the highlight of their expedition. We believe that service projects exemplify the spirit of Deer Hill’s philosophy, and inspire people to connect across cultural boundaries, as well as with their own communities. 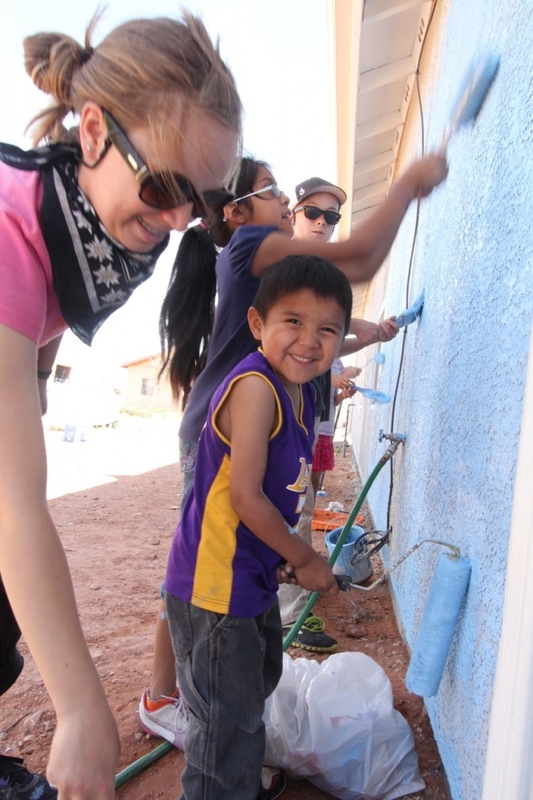 Most service projects are arranged in partnership with families and community leaders in Navajo Nation, or in Zuni or Hopi pueblos. 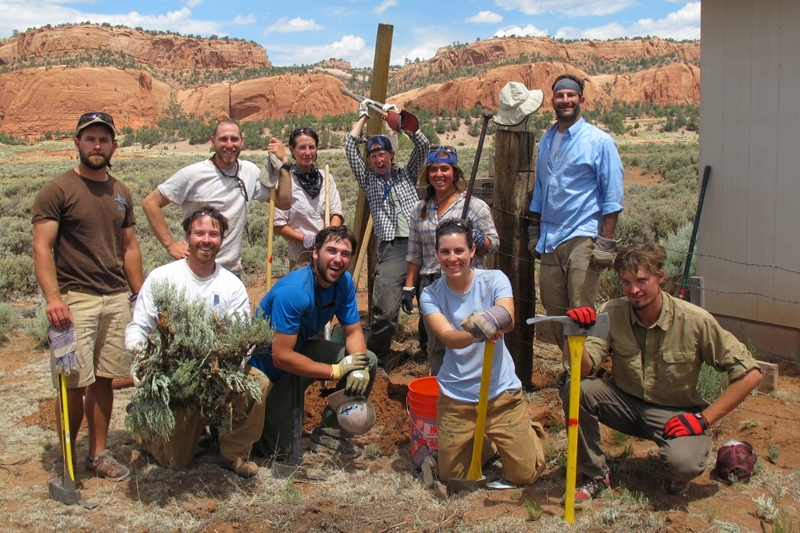 Some expeditions contain service projects arranged with the federal land management agencies, the US Forest Service and the Bureau of Land Management. Participants in summer expeditions will receive certificates stating their service credit hours for use toward school or other requirements. 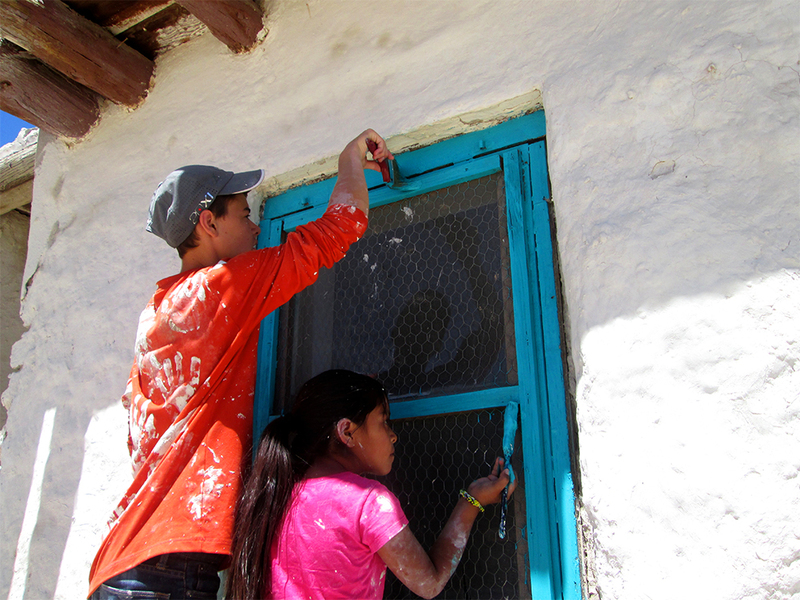 Service projects for specific group programs or summer expeditions are generally finalized very near to the project date as they reflect genuine needs of the families, communities, or agencies with which Deer Hill partners. All of the projects are designed by those families, community leaders, or agency representatives, and through years of collaboration, have been refined to best support Deer Hill’s mission and goals, and provide a meaningful experience for participants. 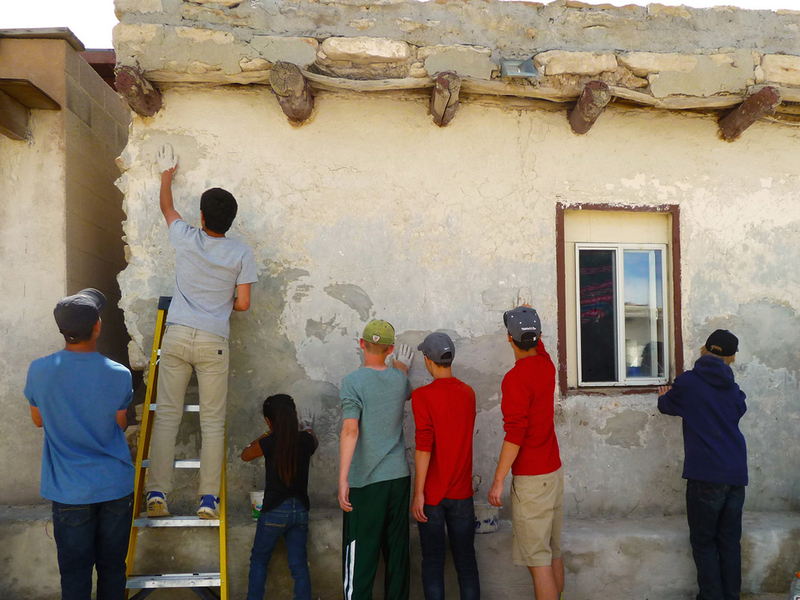 Cultural exchange is as important in our service projects as the projects themselves are. 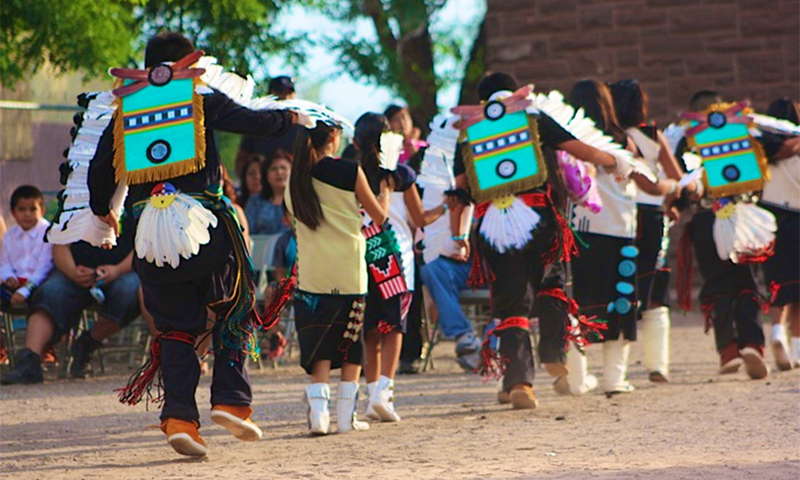 Whether you’re building a Zuni bread oven out of stone and mud, mending a fence on farmland held for generations by a Navajo family, or plastering and painting buildings in the plaza in Hopi Pueblo, you’ll be working alongside members of these communities with rich stories to tell, crafts and arts to share, and insights into traditional ways of life that are otherwise very difficult to glean for people outside of these communities. 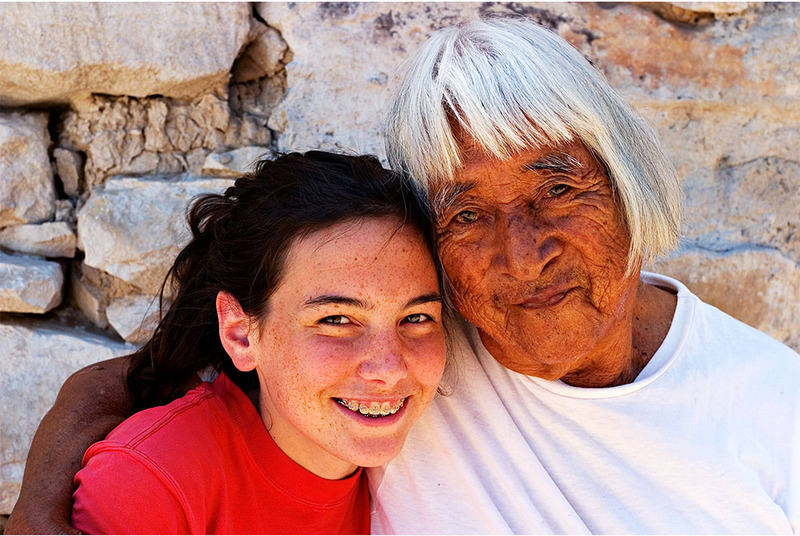 Most groups for which we design programs choose to include a Native American service project. The only summer expeditions that do not include Native American service are Heart of the Rockies, and Costa Rica Exploradores. 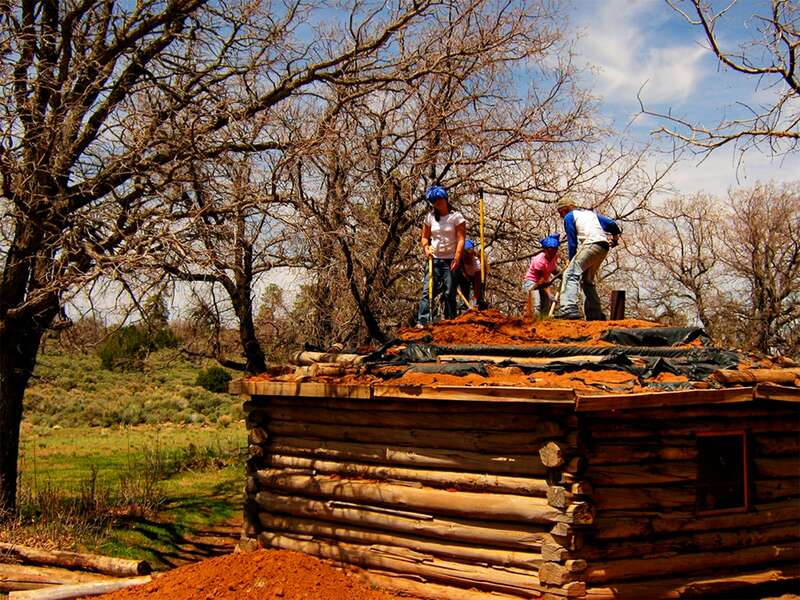 Conservation projects with the US Forest Service or the Bureau of Land Management are fantastic ways to ensure that future generations can enjoy wild lands here in the southwest. Participants’ efforts help to restore areas that have been heavily impacted by humans or weather, prevent excessive human impact in the future, or increase access to some of America’s most beautiful wilderness. 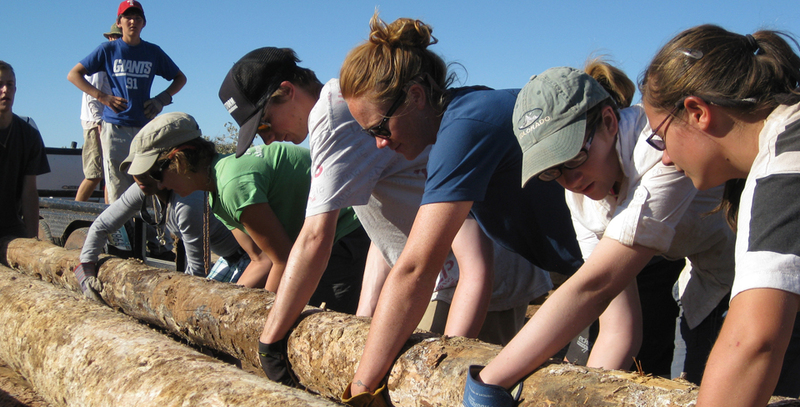 While repairing a bridge across a creek, constructing a trail into a prehistoric site, or stabilizing riparian habitat, participants also have an opportunity to learn about these special places, their delicate ecosystems and the threats they face, as well as how they can reduce impact on them. Service in Costa Rica takes its form in three distinct parts. In the first part you stay in the village of Tres Equis with families that have opened their homes to you. Working collectively on projects such as repairing the local school or recycling center, participants will learn about life in this small Central American village, and have plenty of time to practice their Spanish. From Tres Equis, the group travels to a remote Bri Bri village in the Talamanca Mountains. 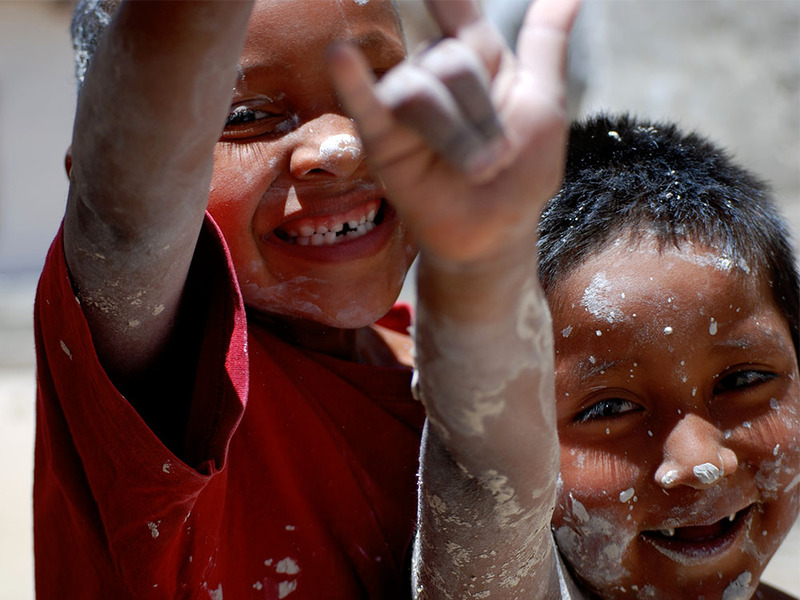 The Bri Bri are a native Costa Rican community that have lived in these mountains for centuries. Participants will work on a project such as thatching a traditional home or renovating the cultural center, and maybe–just maybe–you’ll make chocolate from cacao by hand. The third and final service project puts you on Punta Mona Organic Farm, a permaculture farm on the Caribbean coast. 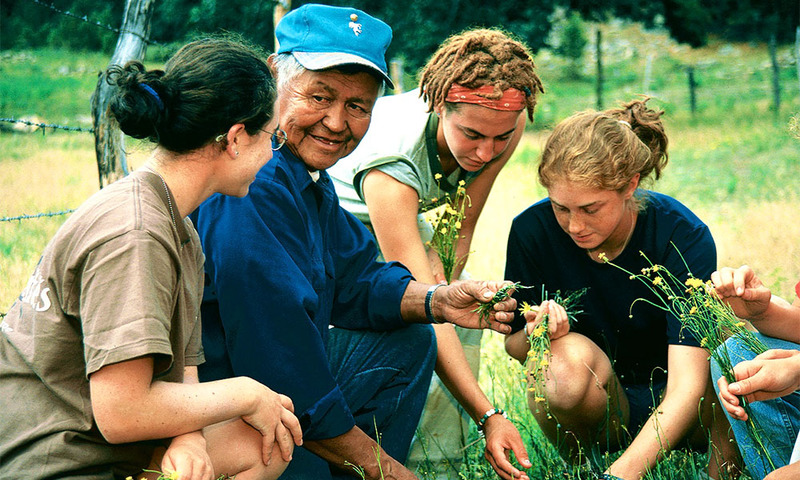 In exchange for some work harvesting vegetables, you’ll learn about the principles of permaculture farming, and eat a delicious meal of exotic fresh fruits and veggies you harvested from the farm and the surrounding forest. Service was fascinating, powerful, and real. 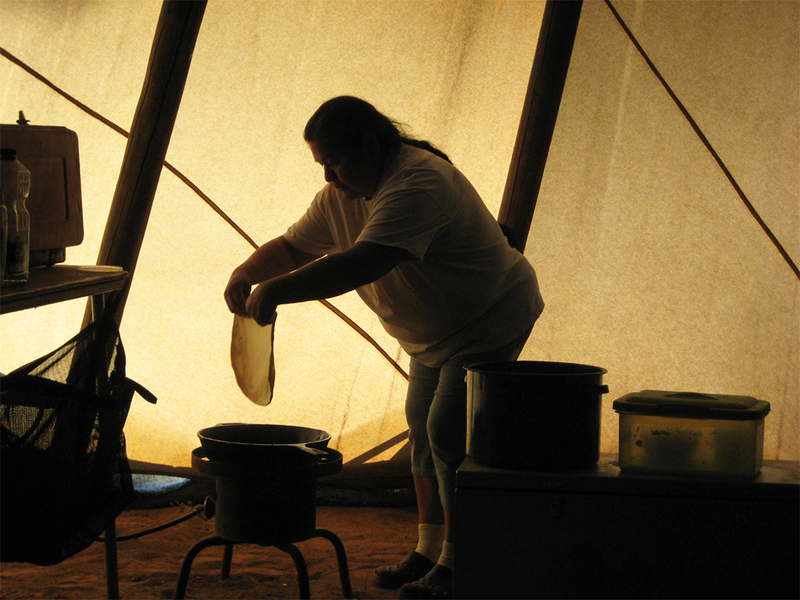 I got a taste of how the Hopi live and the struggles they face. 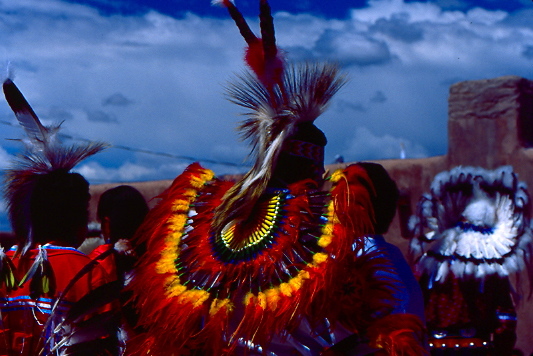 Watching a Hopi Kachina Dance was so incredible. It was such a powerful thing to watch something so ancient and spiritually rich. I have never experienced anything more fulfilling than breaking a sweat for the sake of someone else. 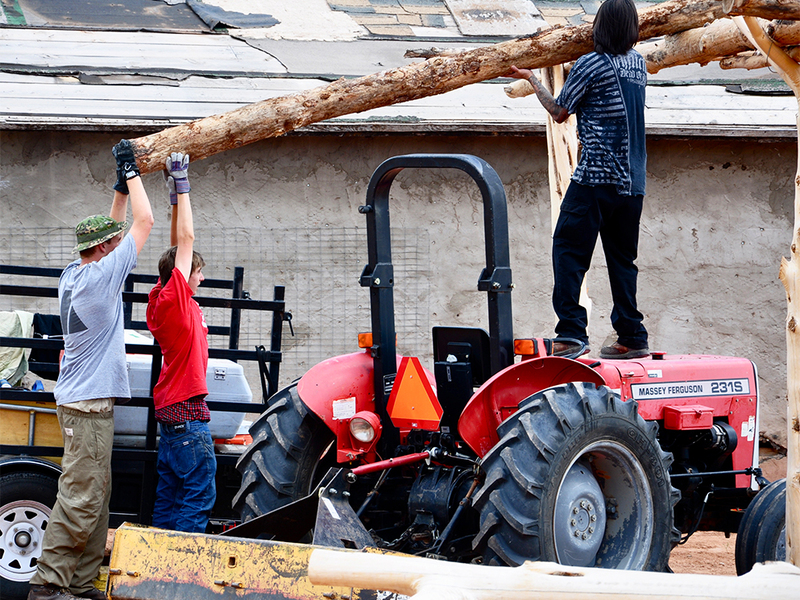 Every year dozens of groups, many of them schools, inquire with Deer Hill about designing a program that includes elements of wilderness adventure, community service, and a comfortable stay at our Mancos, CO Basecamp. Using information provided by the group about their goals and interests, we design them a rich and meaningful expedition in the American Southwest. Inquire online to begin the process for your group. 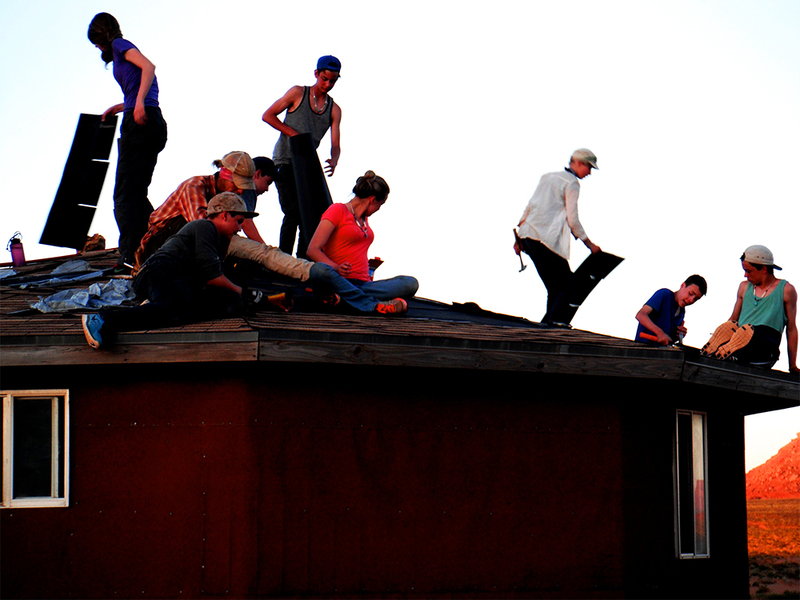 Deer Hill runs a variety of expedition programs each summer that combine wilderness adventures with cross-cultural or conservation service projects. These expeditions take place in the mountains and canyons of the American Southwest, or the jungles and beaches of Costa Rica. 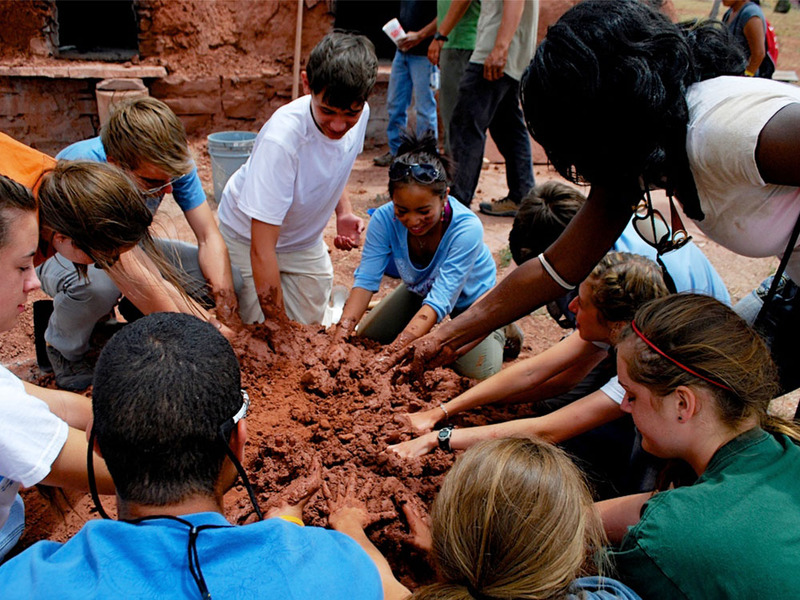 Expeditions run from 15 to 26 days, and provide fun, challenging and meaningful experiences for teenagers. Programs fill up fast, so reserve your spot soon to find yourself in the middle of nowhere.